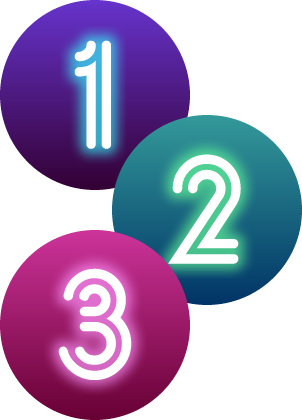 While the current available novels are largely standalone, there are details and events that are best appreciated if the books are read in a certain order. 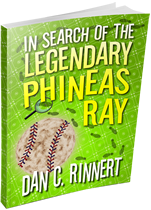 Start with: In Search of the Legendary Phineas Ray or Dan’s Lame Novel. 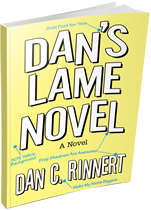 Followed by: In Search of the Legendary Phineas Ray or Dan’s Lame Novel (whichever you didn’t read first). 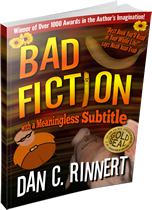 Next: Bad Fiction: With a Meaningless Subtitle. 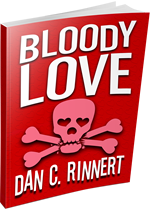 Bloody Love can be read first, last or anywhere in between. 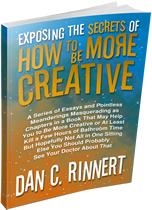 Will you be the first to catch things that others may have missed?